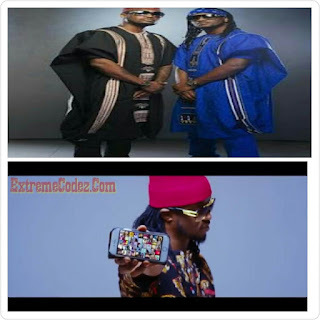 PSquare hits the air with another brand new single, After The Successful Release Of AWAY and BANK ALERT, Nigerian Super Music Duo Psquare Comes Again With Another Single Titled "NoBody Ugly" as usual they always set the trend on fire, this is no exception as it will definitely be on everyone’s lips. 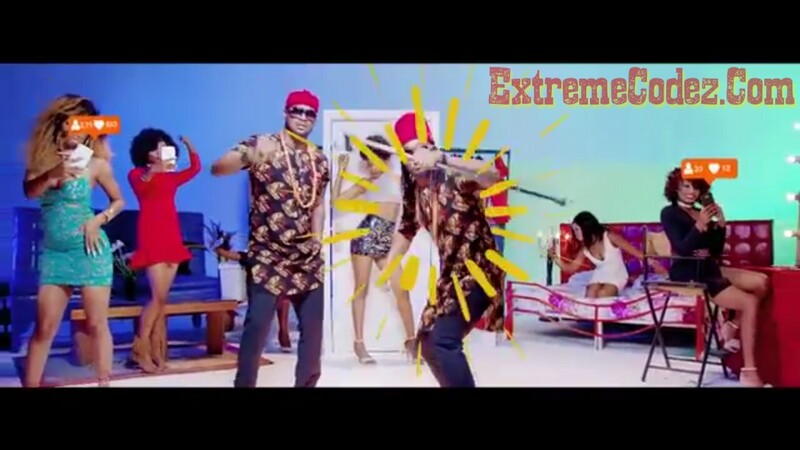 The visual to this banger gives a vivid explanation to the lyrics and sheds more light on the social media craze selfie act that has heightened the level of insecurity especially among girls. Still Trending! Just less than 24hrs 'Nobody Ugly' has gone worldwide! Good music sells it self. 👍🎼🎧🎤#nobodyugly #Psquare A post shared by Peter okoye Psquare (@peterpsquare) on Apr 20, 2017 at 11:35pm PDT via twitter. 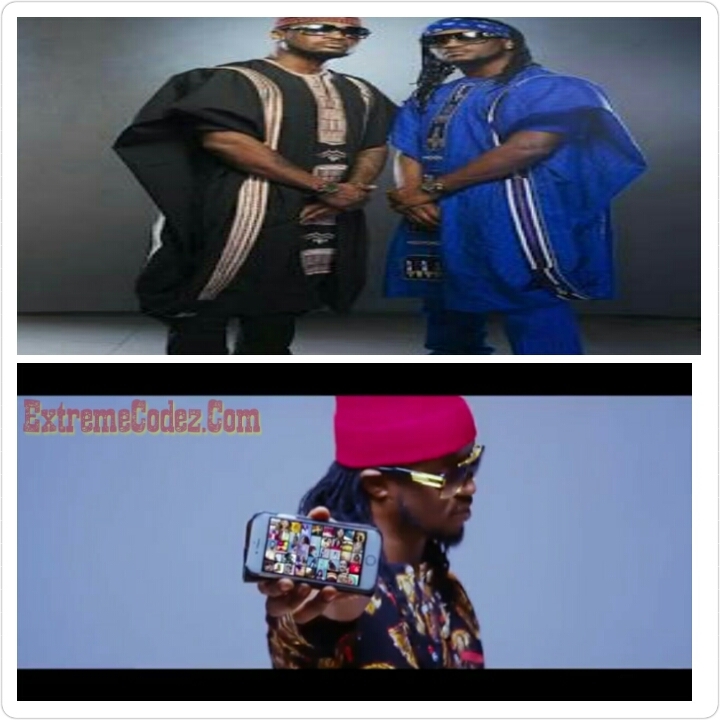 Have a listen to the full single below and see if you agree with Peter Okoye's statement that "Good Music Sells Itself"